Your search for "Vaughan Williams, Delius: Orchestral Works" returned 99 results. 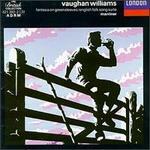 Vaughan Williams: The Lark Ascending; Oboe Concerto; Delius: Summer Night On The River; Etc. 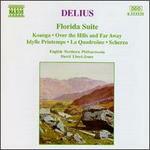 Delius: Summer Night On The River; Vaughan Williams: Overture To "The Wasps"